Are You Ready to "Take Command" of Your Financial Future? 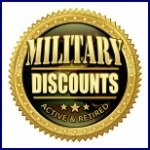 Military-Money-Matters.com was created especially for America’s military families, because, quite simply, YOUR MONEY MATTERS! 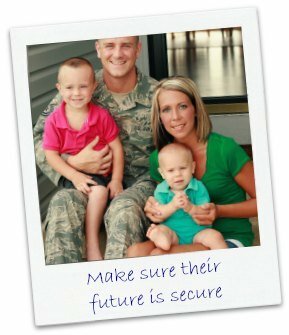 We offer no-hype, no-nonsense information about money matters, written specifically for military families, by someone who shares your military lifestyle and has "been there, done that." 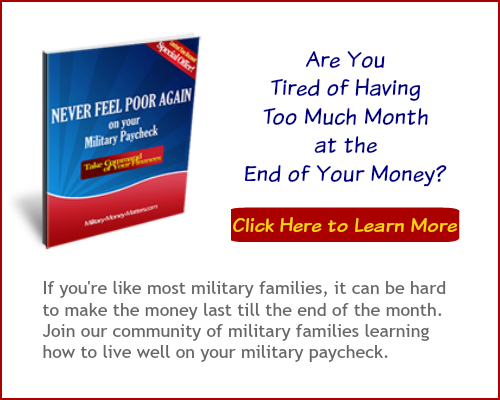 We provide information about "Money Matters" that are important to every military family, like . 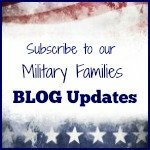 . .
As a Navy wife, I've been in the same position as you, trying to make that military paycheck stretch far enough. I've had to write letters to the landlord, utilities, and other creditors to explain that our payments would be late (and maybe next month's too) because Congress was still engaged in partisan bickering over the Defense Authorization Act and we weren't getting paid because the Defense Department was "out of money" until it passed. And, as despicable as it is that our politicians feel it acceptable to use our service members and their families as pawns in their games, the reality is yes, that really happened. 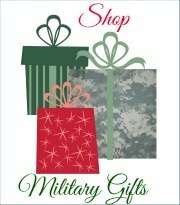 Later, as a Navy JAG attorney, I frequently counseled military families needing help with their financial issues. Their money problems ranged from simple inexperience at creating and living within a budget, to being overwhelmed by credit card debt, to being deliberately taken advantage of in financial transactions because they were military members. Businesses that prey on military members and their families are disgraceful. But they do exist. Sometimes what they do is illegal; sometimes it isn't. We'll help you learn how to spot them, and how to protect yourself. And now, as the wife of a military retiree, I face the same issues you will face upon retirement. 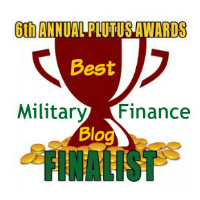 So I can help you navigate financial issues through all the phases of your military career and into retirement. The right kind of financial education will help you combat or avoid most financial problems. You'll be much less likely to be taken advantage of and further along the way to your goal of financial freedom if you take an active role by educating yourself about money matters. So, are YOU ready to "take command" of your financial future? Great! We're ready to help.